Come celebrate the American Cowboy! The day begins at the rodeo grounds with a good old fashioned ranch rodeo. 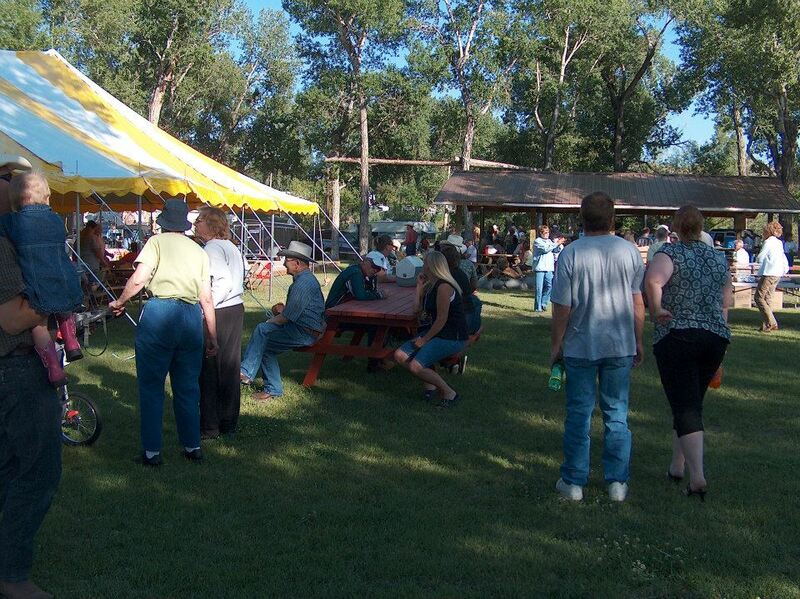 A donation dinner with live music, dancing and small presentation at the Oasis Campground.